A veritable icon of West Coast life, Douglas-fir trees are ubiquitous throughout the coastal region. Beaten only by the Coast Redwoods for the title of World’s Tallest Trees, these ancient giants can grow to over 85 metres (278 feet) tall. That’s more than 25 stories high! The reason for the oddly hyphenated common name of Douglas-fir is that these evergreen trees actually aren’t fir trees at all. Their scientific name, Pseudotsuga menziesii, literally labels this tree species as a ‘false’ (pseudo) ‘fir’ (tsuga). Gotta love that Latin. Stands of Douglas-fir are common all over Vancouver Island, but there are several parks and forest sites where you can visit some truly spectacular old-growth Douglas-fir trees. Cathedral Grove, located inside MacMillan Provincial Park, is located in the middle of Highway 4 on the way across the centre of the island. One of my favourite readily accessible old-growth areas, it’s easy to get to and the two loop trails are short, flat, and have lots of interpretive signs. Check out this photo collection from Cathedral Grove by Toad Hollow Photography to get an idea of this park’s stunning beauty. The downside of such an easily reached area is that it can be quite crowded, especially in the summer, and you’re never too far from the sounds of the highway. If you’re looking for something a bit more removed from the hustle and bustle, Avatar Grove is the place to visit to check out some amazing coastal rainforest. There’s a lot of coastal history wrapped up in the name of this particular tree. 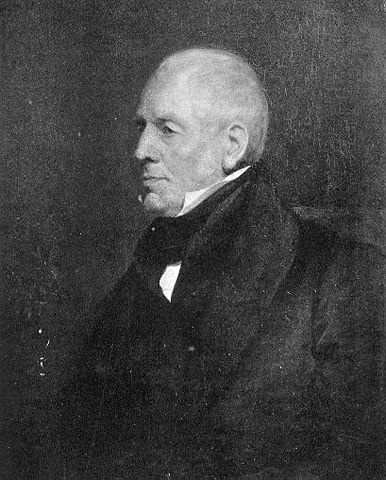 Archibald Menzies (1754-1842) was a Scottish botanist who accompanied Captain George Vancouver (clearly another pretty influential guy – we’ll talk about him in another post) on the HMS Discovery. He is credited for ‘discovering’ the Douglas-fir, and its scientific name commemorates this in the species name of menziesii. He received similar accolades for recording the existence of another iconic West Coast tree, the Arbutus (commonly called Pacific Madrone in the United States) – its botanical name is Arbutus menziesii. 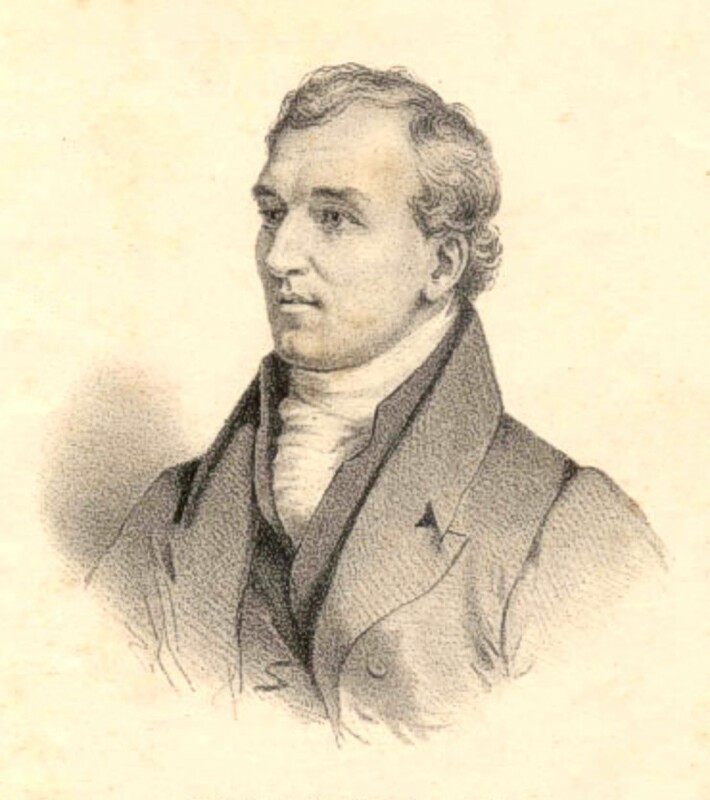 David Douglas (1799-1834), another Scottish botanist, was sent to the Pacific Northwest in the 1820s on a plant-hunting expedition by London’s Royal Horticultural Society. He brought Douglas-fir specimens back to Britain with him and introduced the species (as well as over 200 others!) into cultivation. 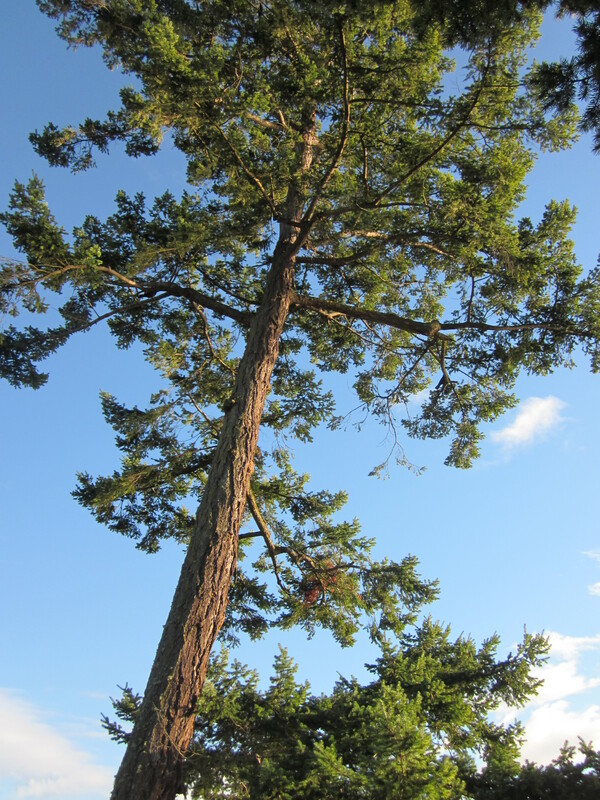 In addition to the Douglas-fir, his name is present in many scientific species names, including Western Water-hemlock (Cicuta douglasii) and Blue Oak (Quercus douglasii). If you’re super keen, you can check out the journal he kept during his North American exploration – there are many descriptions of the plant species he came across. Aside from the historical significance of these trees, Douglas-firs are also a great example of the quirks and specificity of coastal rainforest fire ecology. They have developed very thick, textured bark, allowing them to withstand fairly intense wildfires. In established Douglas-fir trees (those over 100 years old or so), their main branches are a significant distance from the ground, keeping their vulnerable needles safe from fire. Fire-resistance is a great survival and propagation strategy – once a wildfire has swept through an area, clearing the ground of competing shrubs and trees, the Douglas-fir trees have a nice open space to drop their seeds. Historically, a fire regime of frequent and moderate fires has had a strong influence in determining the ecology of the West Coast. More recent attempts to suppress or eliminate forest fires is significantly changing the landscape – Douglas-fir forests in themselves are not greatly affected by these practices, but ecosystems such as the Garry Oak Meadows, which rely on the regular occurrence of low-intensity fires to maintain an open landscape, are being gradually overtaken by Douglas-firs and other conifers. While their prickly needles and thick bark make Douglas-firs pretty unappealing to deer and elk, they do become a food source during the winter when their preferred munchies like willow or maple become scarce, or in the spring when they can take advantage of the fresh green shoots and seedlings. For littler critters, however, these trees – or more specifically, their seed-filled cones – are a vital food source. Mice, voles, shrews, squirrels, and chipmunks rely heavily on them. 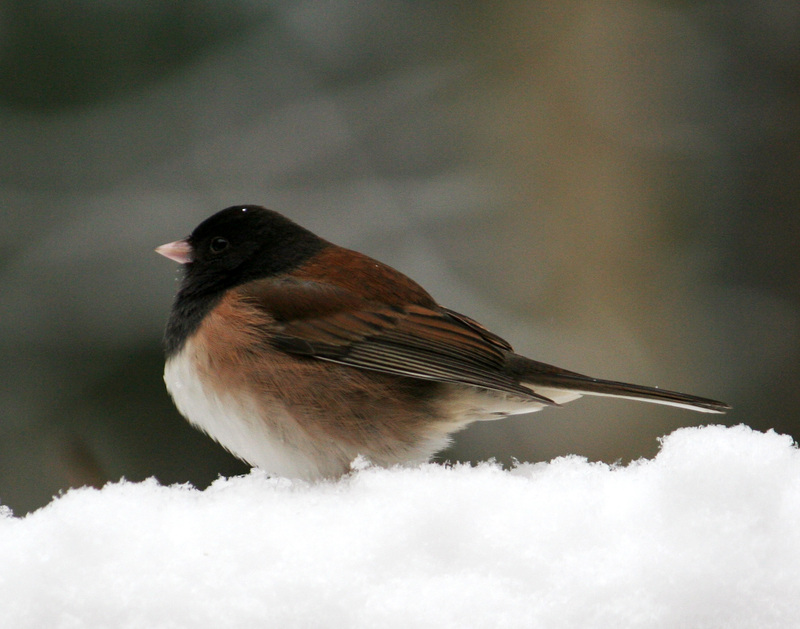 Feathered friends like pine siskins, winter wrens, various sparrows, dark-eyed juncos, and purple finches also frequently snack on Douglas-fir seeds. These enormous trees also provide excellent shelter and cavity nest sites for many bird species. I love myths and narratives that help us understand and remember things about the natural world. I kind of collect them, and take any opportunity to share them with others. For example, everyone who comes to visit me is likely to get dragged out on some kind of nature hike. Once I’ve gotten them out in the bush, they’re likely to be subjected to one of my favourite stories – the tale of the mice and the fir cones. Indigenous legend in the Pacific Northwest tells that a long time ago there was a great fire in the forest. All of the animals were fleeing before the encroaching flames. However, the tiny mice with their short little mouse-legs were not quick enough to outrun the fire. In danger of being engulfed in the flames, they asked the strong and stoic Douglas-fir trees for help. The trees were inclined to be friendly to the mice, and allowed them to climb up their thick, fire-resistant trunks and hide themselves in their fir cones. The mice gladly took shelter inside the cones, and survived the terrible fire. 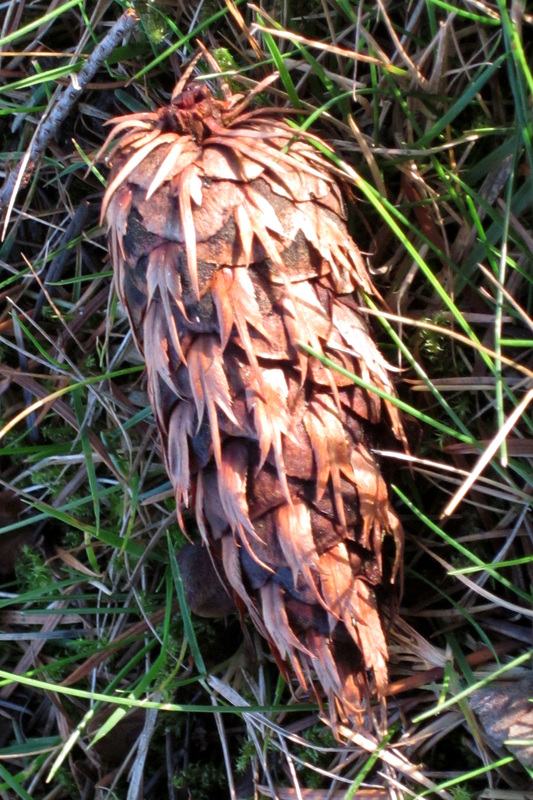 And even today – if you examine the cones of a Douglas-fir closely – you can see the little hind feet and tails of the mice sticking out from beneath the scales of the fir cones. I love stories like these because – in addition to the various ethical commentary and rich world views they often offer – they help me pay attention to specific characteristics of the natural world. Not once, since hearing this story, have I confused a Douglas-fir cone with a pine cone or the seed casing of any other conifer. Plus, I have a great hiking story to tell as I lead visitors through the towering coastal rainforest! 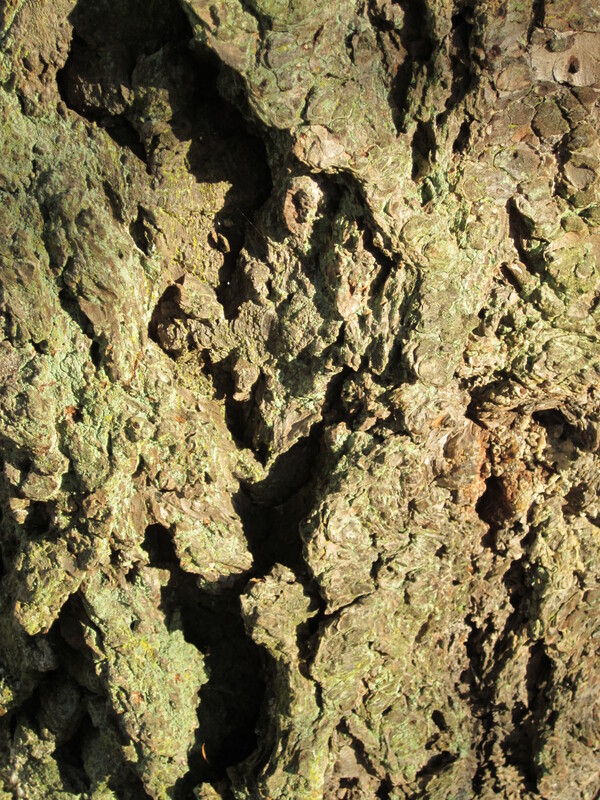 Great post, I thoroughly enjoyed it and learned a TON about this tree and our history here! We love this kind of stuff, so this was a truly wonderful post to take in! And thank you so very kindly for including our link in your article, we are humbled to be a small part of this piece as well as the beautiful landscapes we are surrounded by on Vancouver Island. Many thanks! Thanks so much for your kind words! It’s heartening to get such positive feedback, particularly as I’m very new to blogging. I’m so glad I had the chance to mention your photographs, your work is stunning. And you’re absolutely right, the best thing of all is our good fortune to live on Vancouver Island! Thanks for checking out my blog, Scott, and for the lovely feedback. I’m glad you enjoyed it – you’re welcome any time!